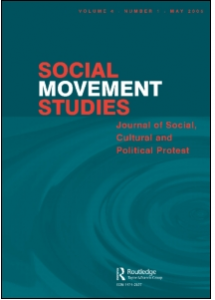 The latest issue of Social Movement Studies: Journal of Social, Cultural and Political Protest (Vol. 10, Issue 2) carries a review of our book, What Would it Mean to Win? The review can be found on pages 214-216 and was written by Bertie Russell. To ask why these texts have been republished three years later is to ask what has remained the same (and what is profoundly different) about the movements being critically explored. Far from an attempt to immortalize the texts, or to capture movement knowledge(s) within some abstract yet destructive academic assessment framework, the republication of these texts serves a reminder that we must constantly keep reassessing the efficacy of our politics. 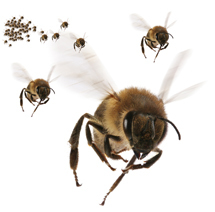 Rather than taking refuge in refrains – inhabiting a world of recognition – we must constantly look for those excesses that move us beyond the present. If you are a Social Movement Studies subscriber, a direct link to the article can be found here.